• Play, Pause, Stop, Move next, Move previous your songs. • Full control on your playlist – Browse your PC to add/remove songs/videos to playlist. • Shuffle and Repeat playlist songs. 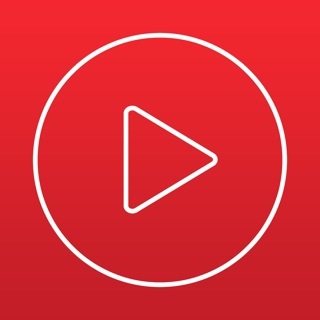 • Save & Load playlists from the iPhone. You must download and install WmpRemote Server on your PC in order to use WmpRemote. • Windows PC + Windows media player/Winamp. Have been looking for iPhone app to control my media library on a Windows 7 computer and this is it. It works great, intuitive, functional, I can’t find any faults. I love it, I wish my Cambridge Connect app functioned half as good as this does. If your looking for a remote control app for media player your search is over! Few apps are as perfectly functional and I’m not one for hyperbole. Controls are snappy and the app stable. I’ve been using it to cycle through songs in a Windows Media Player playlist and no issues. This is the first and only remote app I've ever downloaded, so I don't really have much to compare it to...but after reading reviews of other WMP remotes, this app is awesome! It's very simple...download app, then download software to install on your PC and you're in business. The only thing it's missing, in my book, is a button that rewinds what you're watching like 10 seconds...something similar to what DirecTv or Dish have on their remotes. If it had the rewind function, 5 stars all the way! This app really is AWESOME! !